Little friends™ food is produced by a technique called "Extrusion". With this method, the ingredients are cooked, expanded and formed under high temperature and pressure. Extruded food has an advantage over pelleted food because it creates more durable pellets. In addition, extrusion makes more of the starches digestible so less starch gets into the large intestine to be fermented by the bacteria. Together, this means there is less chance of your animal getting diarrhea when eating "Extruded" foods. 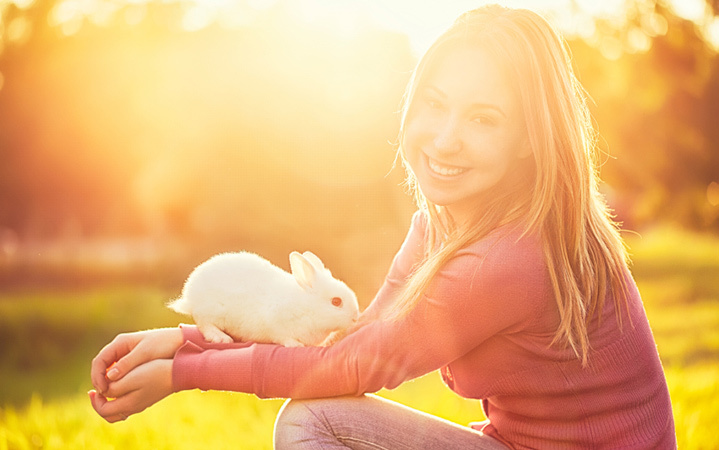 The Original Rabbit Food is a vegetarian diet scientifically formulated to promote beneficial nutrition. Indulge your little friends. Your small pets will love the taste of Banana Muffin Treats. Little friends™ Mouse and Rat Ration has a taste that your pets will love. Hamster&Gerbil Food is a uniquely-formulated complete ration. Little friends™ Timothy Chinchilla Food is a uniquely-formulated for all life stages. Little friends™ Ferret Food is a uniquely-formulated for all life stages. Little friends™ Timothy Adult Rabbit Food (formerly Less Active) is a unique product recommended for pets 8 months or older. Little friends™ Timothy Adult Guinea Pig Food is designed for adults that are 8 months or older. 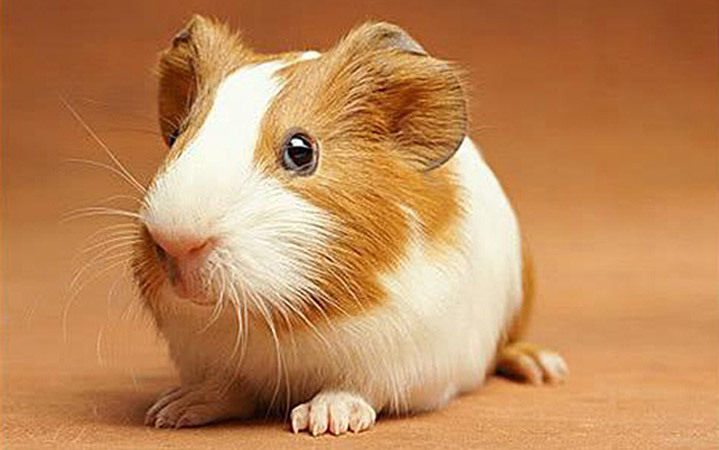 Little friends™ Original Guinea Pig Food is a unique product formulated to help your pet live a long and healthy life. Little friends™ Timothy Grass Hay is an all-natural product for your small pet. Little friends™ Timothy Grass Hay Mini-Bale an all-natural treat for your small pet. Martin Plain Rabbit Pellets are available in 10K and 25K packages.